Broomfield CO - Luxury Furnished apartments in Broomfield Colorado, Flexible Lease Terms, All-Inclusive Monthly Rates - Sublets & Temporary - Housing in Boulder CO, Rentals, Real Estate, Homes and More! Serine location, but still close to it all! A quick walk to get you to the Flatirons Crossing Mall, or you can jump on US 36 to get to Boulder or Denver. Close to where you want to be, but out or the traffic and chaos. 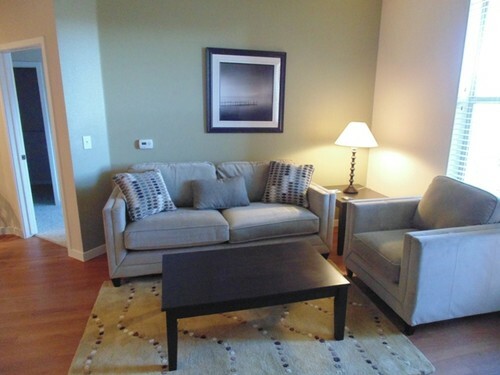 Our fully furnished professionally managed corporate apartments are located by the Interlocken Business area of Broomfield and just right up the road from Louisville. The community features a Pool and year round Spa with towel service, business center (with Mac Computers) and internet access, a fire pit, roof top sundeck with outdoor fire place, billiards room, movie screening room, fitness center and executive conference room. Credit Cards Accepted and Corporate Accounts Welcome. Email us , or feel free to call our local office at 720-838-2387.